Uttarakhand Subordinate Service Selection Commission (UKSSSC) has announced recruitment news for the post of Computer Assistant/Junior Assistant, Lab Assistant, Assistant Teacher & Various Vacancies. Applicants interested in this job may apply online on or before 12th March 2017. Uttarakhand Subordinate Service Selection Commission (UKSSSC) has announced recruitment news for the post of Computer Assistant/Junior Assistant, Assistant Store-Keeper & Various Vacancies. Applicants interested in this job may apply online on or before 14th November 2016. 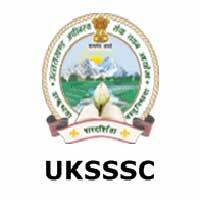 Uttarakhand Subordinate Service Selection Commission (UKSSSC) has announced recruitment news for the post of Personal Assistant, Forest Supervisor & Various Vacancies. 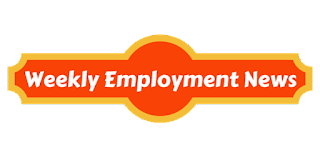 Applicants interested in this job may apply online on or before 30th September 2016.